View and export your receipts easily from the convenience of your mobile device. Find a local AnyWhereMobile merchant with a great discount. 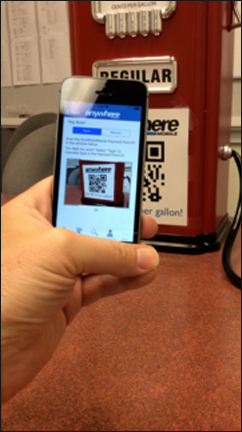 Scan the AnyWhereMobile bar code at the PaymentPoint and select your discount. 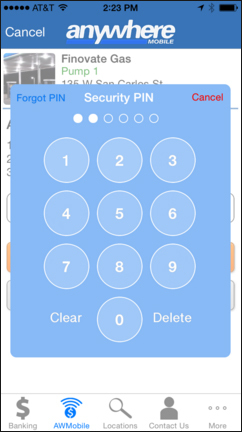 Enter your security PIN code to complete your purchase. 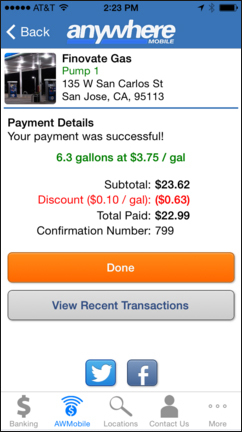 Once your purchase is complete, you can review your receipt and transactions. 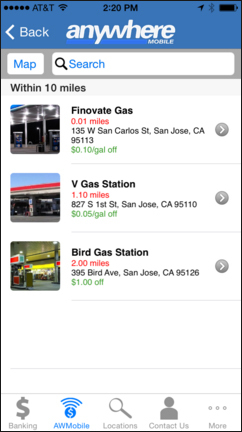 AnyWhereMobile is now available on the Team One Mobile App!